Thanksgiving is in less than one week. This is the time of year we: throw on our lose pants, flowing tops and dark colors to hide our holiday splurges. You don’t have to ditch the skinny jeans in order to indulge this Thanksgiving. Make smarter choices. Offer more: vegetable dishes, whole grains, and lean protein. Try to eliminate extra: butter, oils and sugar. Making your dishes healthier can take away the guilt of going back for seconds. It’s Thanksgiving, if you don’t go back for seconds, you are not human. 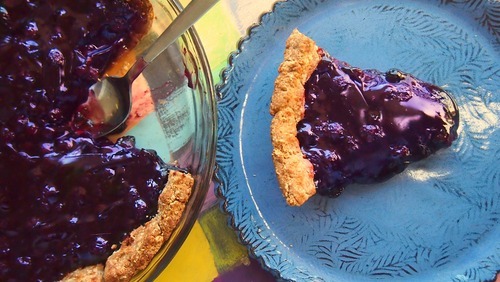 Here is my pie recipe, that will not put you in a sugar-induced coma. Mash bananas with a fork. 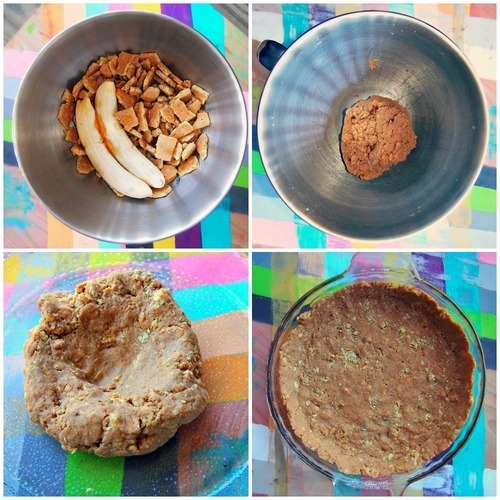 Add bananas and honey to electric mixer, with graham crackers. Add dough to the center of the pan. Start at the center and spread the dough out with fingertips. After bottom layer of dough is spread out evenly, add the leftover dough to the edges. Now, this is the easy part. 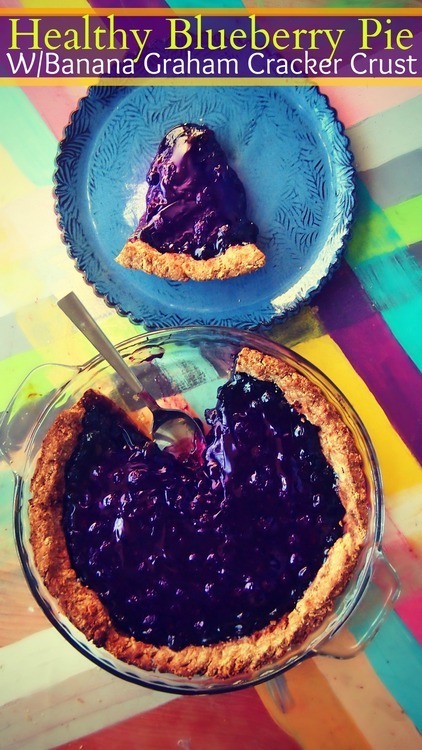 I found a can of no sugar added blueberry pie filling. 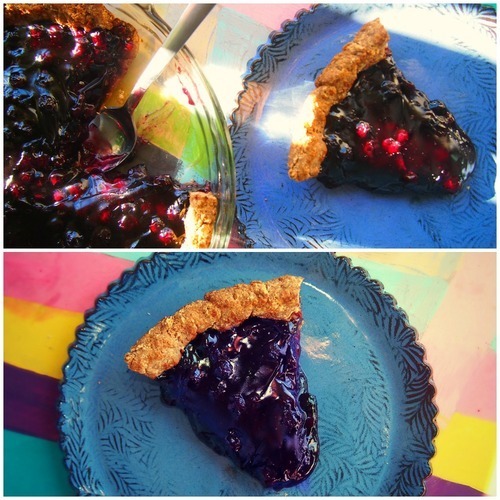 -I added two cups of the filling to the pie crust. The can is much cheaper and easier to use. 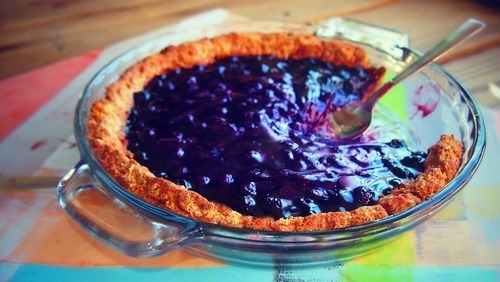 -Bake pie for 20-25 minutes, or until pie crust is lightly brown. Hi! I am making this and your light apple pie for Thanksgiving, however i am worried the crust is going to be too dry? Does it come out moist or should I add a third banana?